TV shows have made a huge step forward during the last years in terms of screenwriting, plot twists and special effects. Nowadays, it seems, it’s harder to find a boring show than at least a half-decent one! 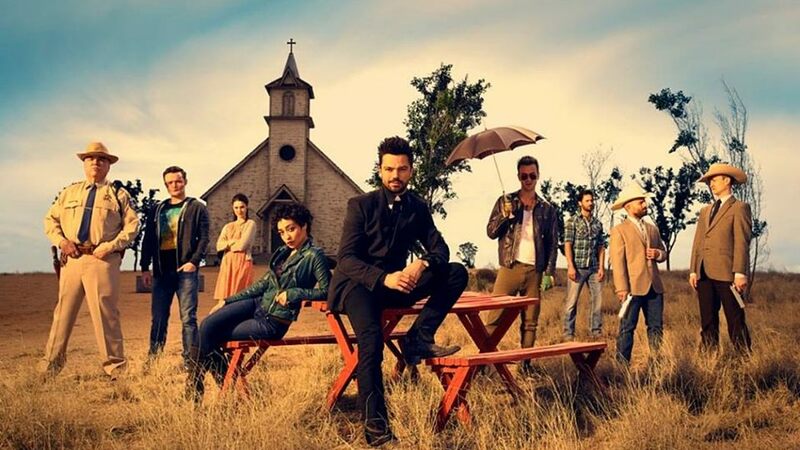 Yet if you’re a real gourmet when it comes to delicious plot-lines, cliff hangers and carefully written characters, then here’s a list of 8 new TV shows with elaborate plot lines and amazing mysteries that will become a real treat for you. 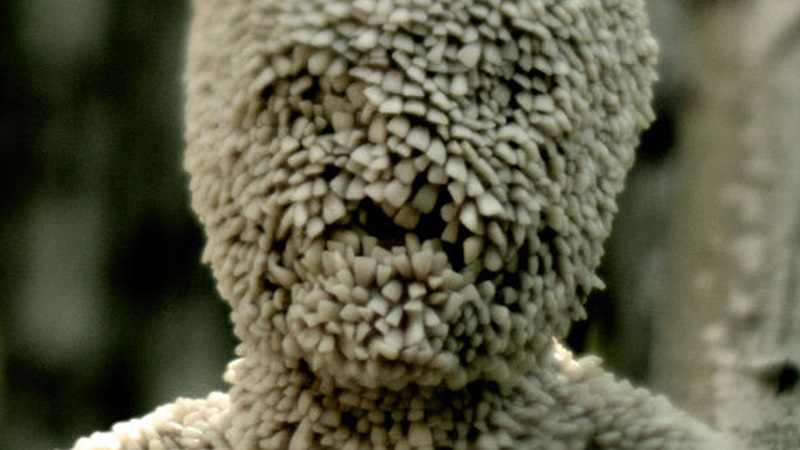 If you’re a fan of all things weird and eerie, then this new TV show is definitely for you. Based on the popular creepy pastas, the plot explores the connection between a bizarre children’s show and the disappearance of a few children a decade ago. Paul Schneider plays the child psychologist who returns to his hometown willing to solve the mystery and finally get to the bottom of what happened to his twin brother. CW’s new drama revolves around a young female detective who manages to connect with her long gone dead via a CB radio. As unpretentious as the premise may sound, the plot is actually quite interesting and is filled with sweet 90s nostalgia. The overall mystery and the incredible father-daughter relationships are well-thought and carefully written, so you’re in for a treat. If you’re a fan of grotesque, weird and supernatural, then you’ll be more than just pleased to view this show. It’s a brilliant comic book adaptation that bears a distinctive Tarantino-esque feel to it, with as much gore, blood and violence as you can stomach. It’s science fiction, yet it’s not devoid of existential true-to-life issues and questions paired with loads of action, comedy and irony. If you’re not afraid of ballsy unreligious humor like ‘God is coming! 50% off bikini waxes!’, then this show will definitely bring you a lot of amazing moments. Yet another remake of the already more-than-famous story, yet this time in a form of a slow-paced horror that will capture your attention from the first seconds of the first episode. The plot of the movie is eerie and atmospheric, with all kinds of creepy details that will keep viewers glued to the screen. Two priests will have to deal with the seemingly familiar problem of demonic possessions, but this time it seems they are facing dark forces far greater and evil that is much older than anything they have ever encountered before. 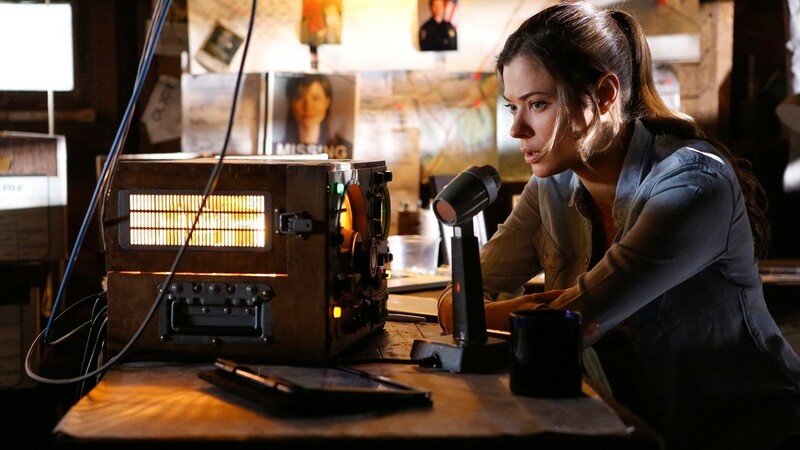 Time travel is one of the most controversial topics a TV show can meddle with – it’s either hit or miss! Yet this time it seems that screenwriters have struck gold with the new TV series. 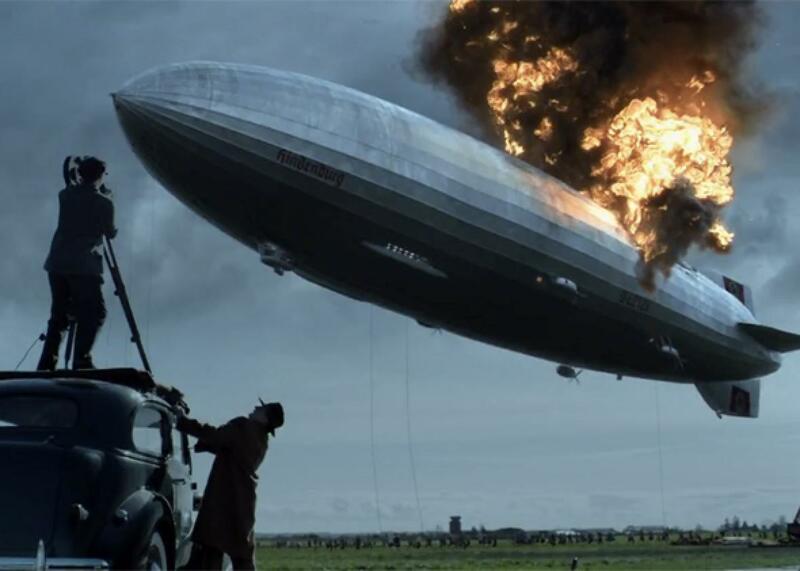 Timeless has all the components of a successful story – loveable characters, intriguing plotline, and an abundance of mind-bending twists and turns that emerge each episode. A team of time-crime-fighters follows a villain that’s trying to change the course of history in a brutal and murderous way. Will they succeed? Find out for yourself! This witty show is back with yet another season of dystopian plots and sci-fi deliciousness. There are six new episodes, each with its own peculiar storyline. If you’re wondering what future awaits us with the development of augmented reality, synthetic virtual-reality-powered worlds, the disappearance of bees and the A.I. threat, then you’re up for a yummy treat! 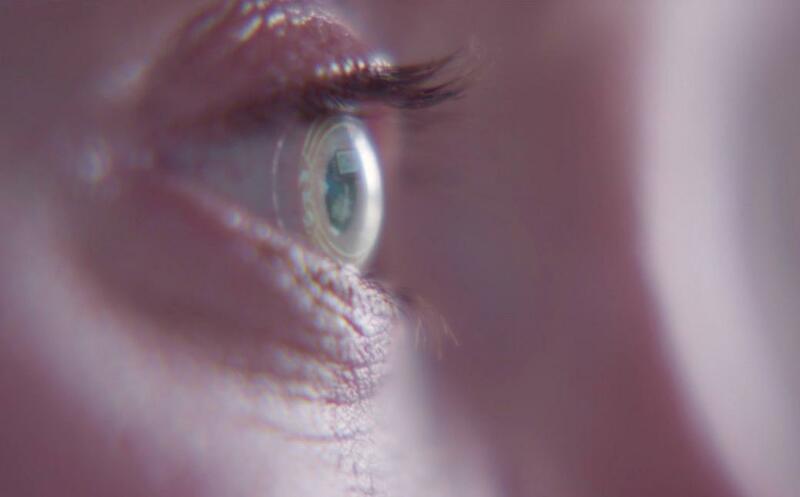 The new season of Black Mirror is all of that, and more! This time Netflix has created a truly special original series. With only one season so far, they’ve managed to build a gut-wrenching and mind-boggling story with just enough of other-worldly mystery, actual human cruelty and witty psychology to keep you sitting on the edge of your seat. The show is smart, thrilling and doesn’t feel bogged down (there are ‘only’ 8 episodes). It has the suspense of X-files combined with the fun and nostalgia of J.J. Abrams’ Super 8. And it has kids playing most of the leading roles! Stranger Things is just too good to be true, but it’s real, and the music used in the show is like a cherry on top. Truly delicious! 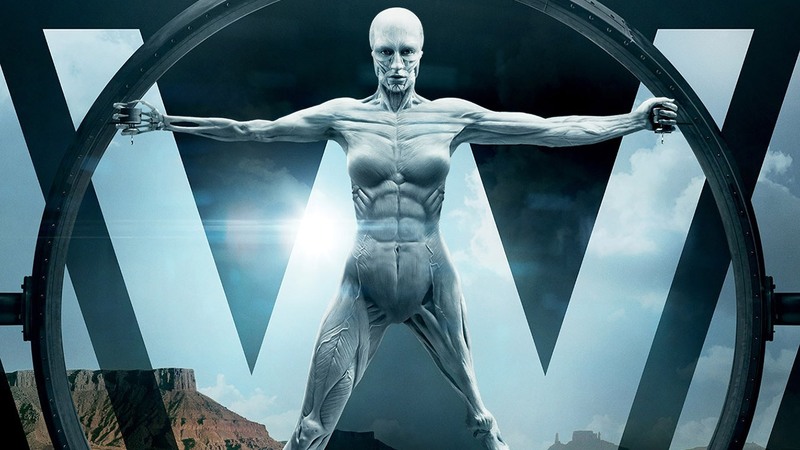 Starring Antony Hopkins, Westworld is an epic sci-fi drama with the plot revolving around artificial intelligence and the question that is as old as humanity itself: “What makes us human?” If you’re into robots that are too human for their own good, master villains, human playgrounds that are the size of a huge city with a bunch of mountains and prairies to top it all – then this TV show will definitely become your favorite. Antony Hopkins doesn’t play the mighty Demiurge of this whole world for no reason, so you’re up for a big surprise as to his final agenda. The plot will keep you on the edge of your seat starting from the first 60-minute episode.